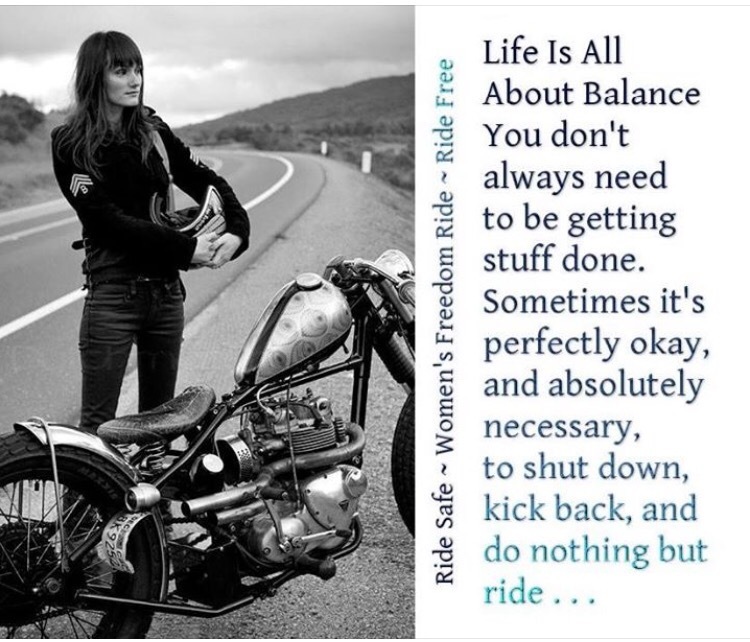 Oh I need this message … as i sit inside working and NOT riding my bike! I know! I feel it too. This last week has been a major teaser here. Warm days – then snow flurries during the cold nights. I so need it to be spring finally. And “G” has had enough of the trickle charger to drive her buggy as well. 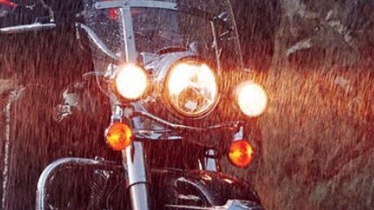 It’s time to get out and ride. For the past month I’ve been looking through old ride journals, trying to get my strength back up after this terrible flu I had (dropped 20 lbs because of it) and generally been snarly because of my PMS (Parked Motorcycle Syndrome). It’s gotta come soon! Plus I have to get my saddle calluses in for my big ride in July (Ottawa to Vancouver Island in just under two weeks with a motorcycle service in there somewhere). Yes – I’m going stir crazy. I admit it. 20# weight loss! Wishing you complete healing as you prepare for getting back on the bike. I rode for 30 minutes this past week and even though it had only been a month, I felt so rusty!